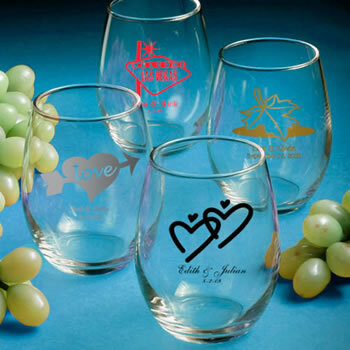 Add your own special touch when guests toast your event and personalize these fabulous glasses with your unique monogram. The design offers a beautifully curved glass that won't topple over and does not run the risk of having stems broken. They also make fabulous dessert glasses. Use our special new online Design Previewer Tool to personalize the glasses with your own monogram. Build your own design to match your event's theme by selecting from our huge range of monogram designs and style types. Your final image is screen printed directly onto the glasses. I was very happy that my order arrived earlier than expected and that not one glass was broken. My only complaint or heads up to others is that the lettering is very tiny. Other than that I was pleased. 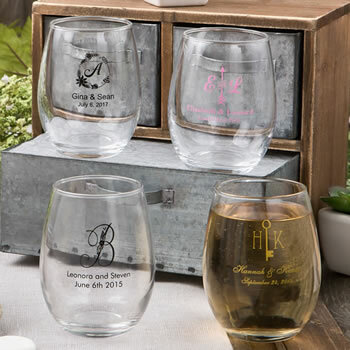 I checked out a lot of sites for personalized wine glasses for my sisters bridal shower. This site came out to be the most cost effective. Not only that but they got here super quick- like Amazon fast. Not expected when ordering something personalized. I got them well in advance of the shower and they are super cute! The order arrived very quickly and was great. Cost was phenomenal and a state of the art product. Very satisfied. Thanks once again. My glasses were pretty and everything correct. Your company is very easy to work with, especially since I had to make a last minute addition. You are fast and competent. We love our wedding favor wine glasses. Absolutely beautiful. Customer service is amazing! I wrote the wrong address by mistake and they were sooo helpful in fixing it and answering all my questions regarding my order. Highly recommend their favors, excellent quality! I’m throwing a farewell party and these mini suitcases that I filled with candy and tagged with a “Thank You” are the greatest!!! I ordered these to be used as party favors for our anniversary. They are smaller than expected but I'm pleased with the overall look for the price. We had 3 glasses break in shipping so luckily I did order a few extras. The 4 stars are based on size and the way they were packed. I received them quickly and when I opened the box I was ecstatic!! They are gorgeous!! 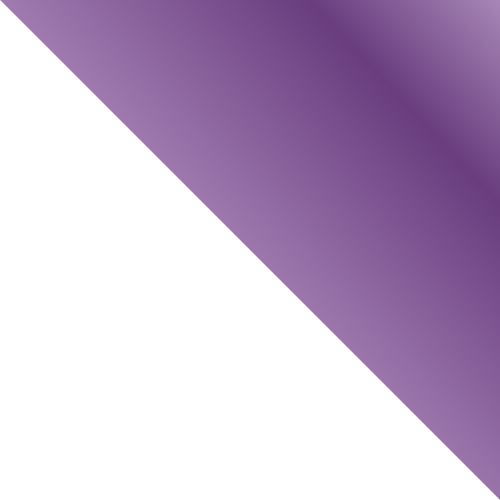 I will recommend your site to everyone!! Thank you!! These glasses will a beautiful, personal touch to my wedding day!! I bought these glasses as souvenirs for my daughter's bridal shower. I was a bit skeptical and afraid they'd arrive half broken. I couldn't have been more wrong! They were wonderfully packaged and not a scratch on them! Thank you NicePriceFavors, you'll definitely get my business in the future and from anyone I can recommend! We ordered the wine glass party favors for our upcoming wedding and the quality is exactly what we thought. There perfect, and the personalized engraving is perfect. We are very happy with our purchase! I ordered these for my daughters wedding, when I received them I loved them and sent my daughter a picture, both her and her fiance loved them too. They are perfect and the best price I found for them on this website (trust me, I looked). Going to fill them with Hershey kisses in purple and silver foil as part of the favor. They'll look great on the tables. Very happy with our purchase of these stemless wine glasses...and they arrived sooner than expected. Would definitely purchase from this company again.